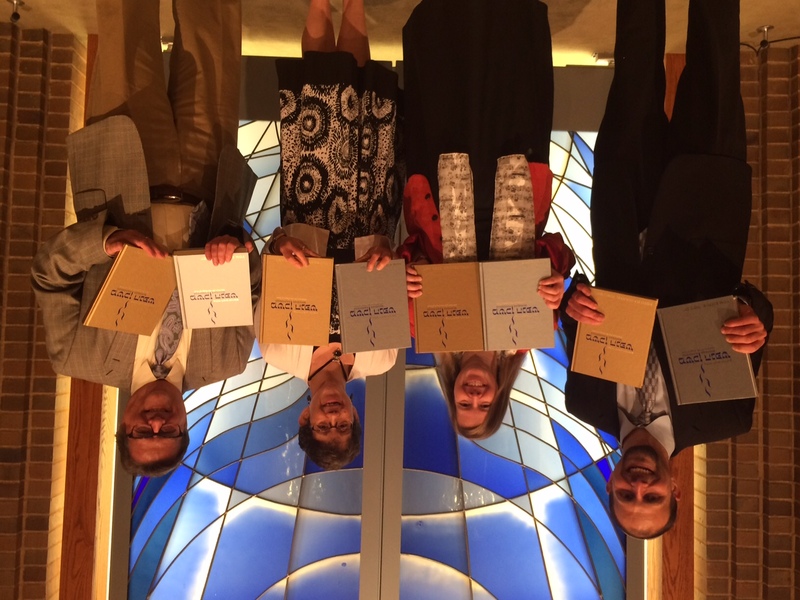 Our ritual committee works closely with the Rabbi to choose prayerbooks, set policies, and other ritual concerns. 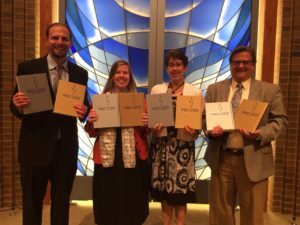 Members help arrange and lead Sabbath services during the Rabbi’s absence, in addition to several Saturdays throughout the year. During the High Holy Days, Ritual Committee volunteers lead the Rosh HaShanah second day service. If you have ideas or would like to be a part of ritual decisions at Beth Tikvah, we encourage you to contact the Ritual Committee Chair. For more information, contact Alan Miller.